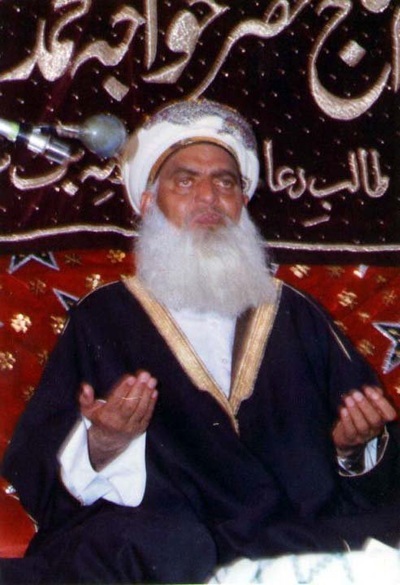 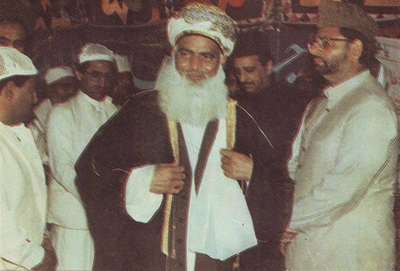 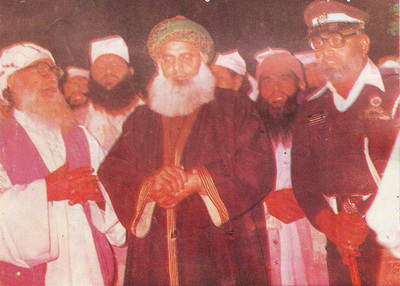 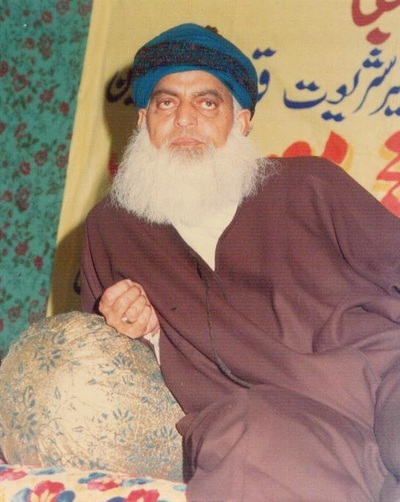 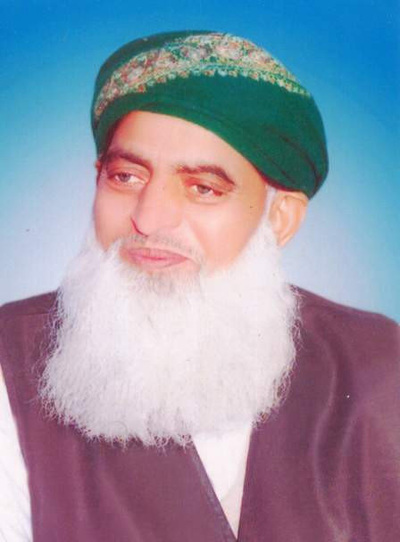 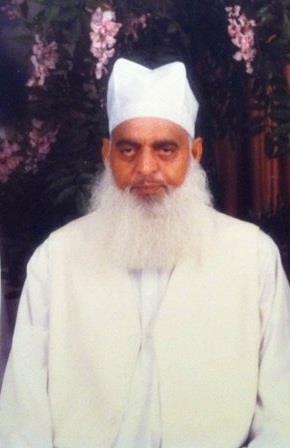 Qayyum e panjam, Shahbaaz e tareeqat, Khawaja e khwajgaan, Al-Haajj Hazrat Khawaja Mohammad Masoom (RA) (1935-1993). 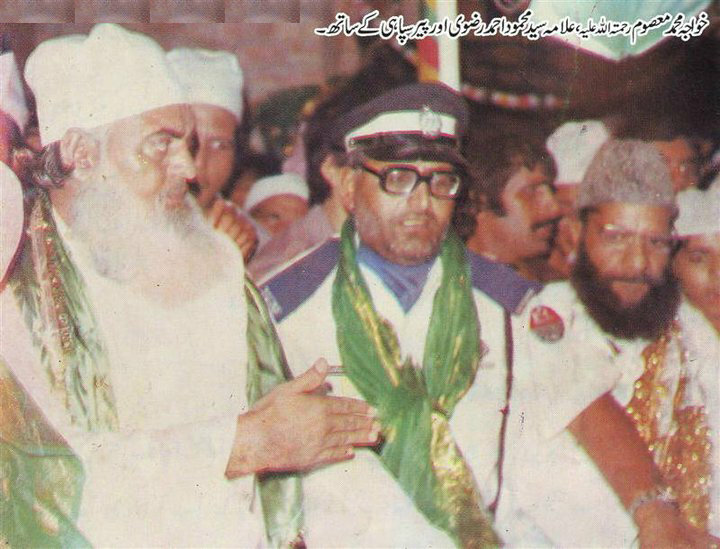 Allah Ta’ala had decreed Hazrat Khawaja Mohammad Masoom (RA) as His special servant and had granted him the closest of proximity. 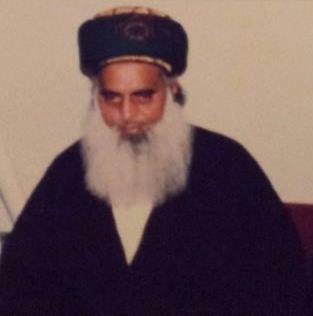 Allah Subhana hu Ta’ala expanded his breast for understanding of the meaning of His Kalaam (The Qur’aan Shareef). 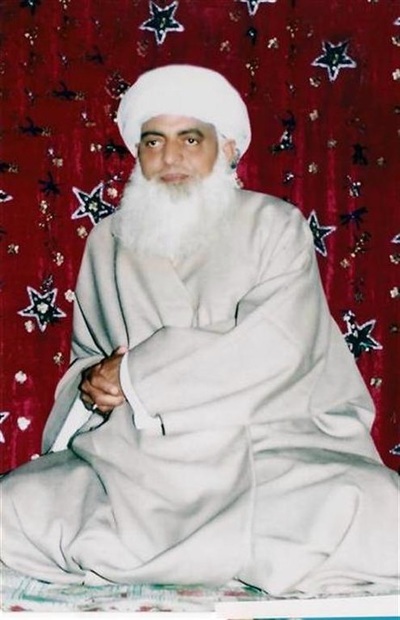 Hazrat Khawaja Mohammad Masoom (RA) cleansed countless hearts from impurities and the intelligence from deception thus elevating people onto Siraatul Mustaqeem. 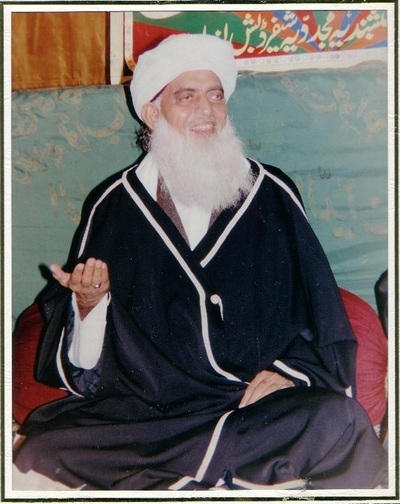 His father, Qibla Aalam Zareen Zarbakht Hazrat Khawaja Sufi Nawab uDeen (RA) spent his days and nights serving his sheikh Hazrat Hafiz Mohammad Abdul Kareem (RA) to get blessings and spiritual teachings. 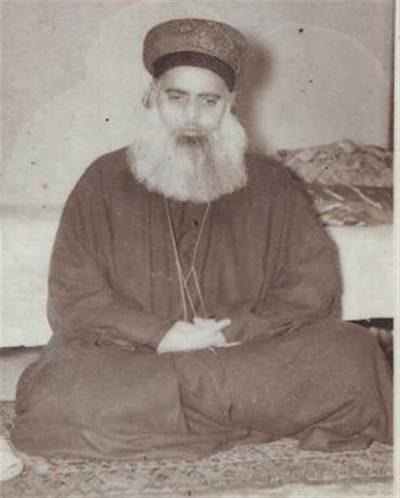 During his service he rarely visited his family. Once he was informed that his son Mohammad Zubair got sick and passed away. 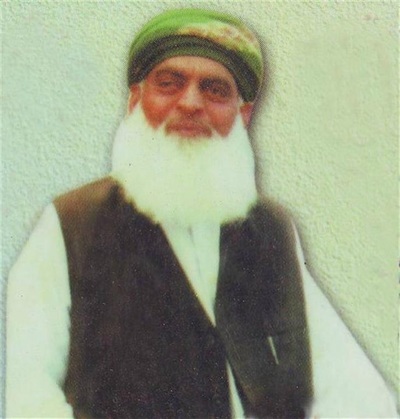 Thinking of his sheikh and dedication Hazrat Sufi Nawab uDeen (RA) did not go home to visit his family. 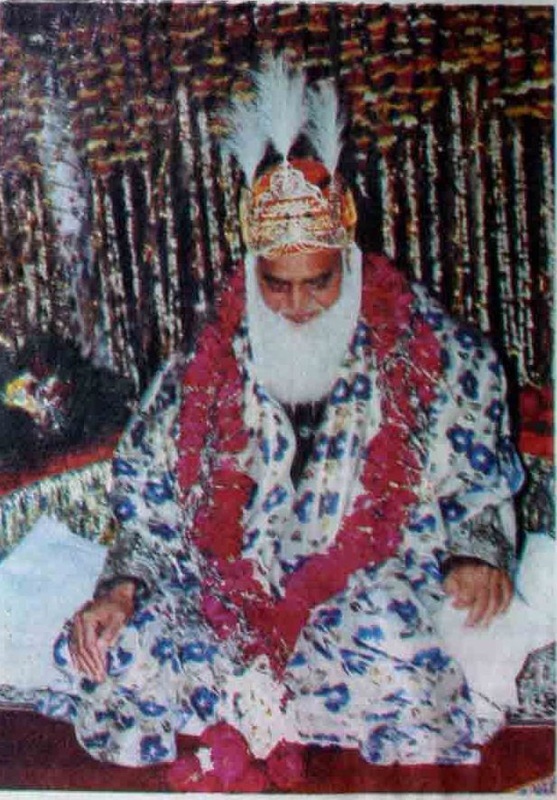 After some time Hazrat Sufi Nawab uDeen’s (RA) father Baba Sahib visited him and complained about not visiting. 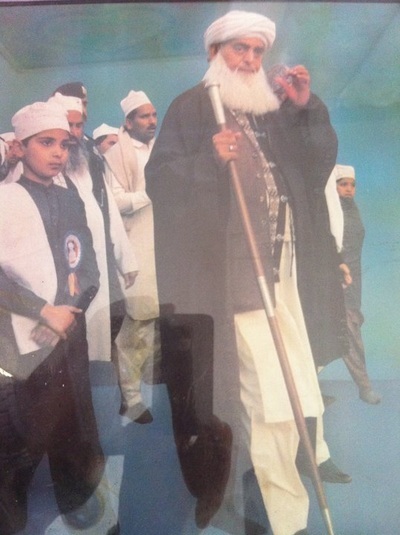 Hazrat Hafiz Abdul Kareem (RA) found out the situation and replied, in return of this kid Allah may bless you with another virtuous son who will be famous all around the world and part of the world will benefit from his teachings. After Hazrat Hafiz Abdul Kareem’s (RA) blessed forecast, Hazrat Nawab uDeen (RA) had a son on April 4, 1935 whom he named 'Mohammad Masoom'. Hazrat Nawab uDeen (RA) brought the baby to his sheikh. 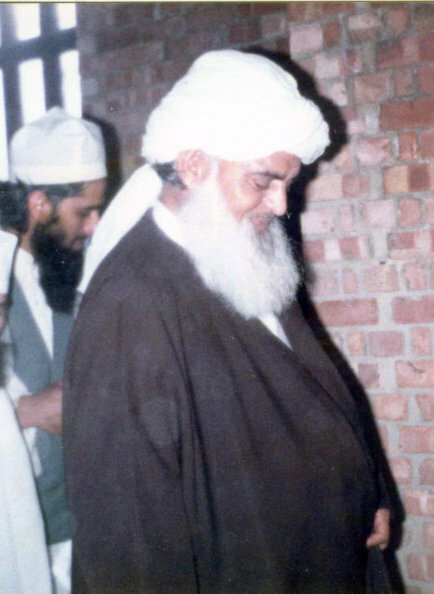 Hazrat Hafiz Abdul Kareem (RA) was delighted by looking at the baby and gave him a silver coin for blessing. 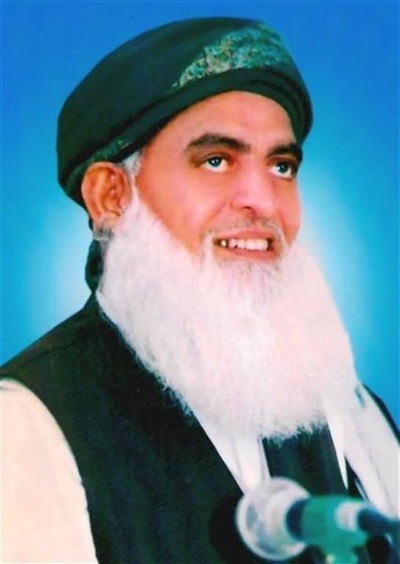 He got his basic education from Mohri Sharif and Rawat Rawalpindi, Pakistan. 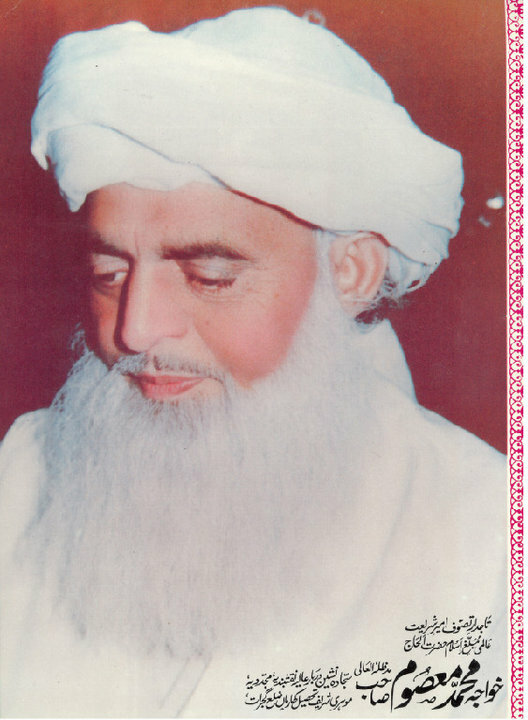 He also spent some time in Peshawar where he learnt Persian. 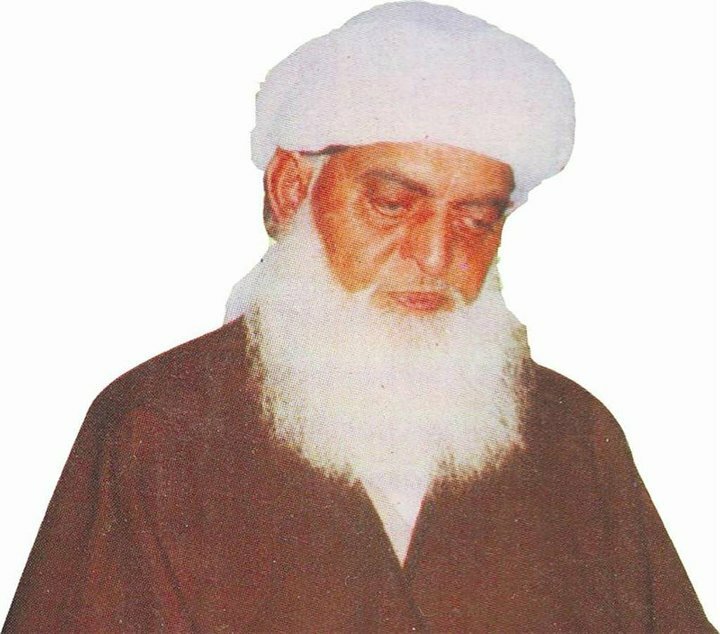 Furthermore he also attended Madrisah Hizb -ul- Ehnaf where Mufti -e- Azam Pakistan Hazrat Syed Abu al-Barkat (RA) was his teaching authority. 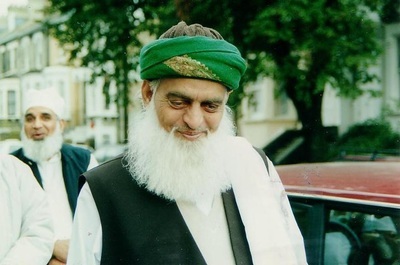 He obtained knowledge of Fiqh, Sarf, Nahv and Hadeeth from this institution. 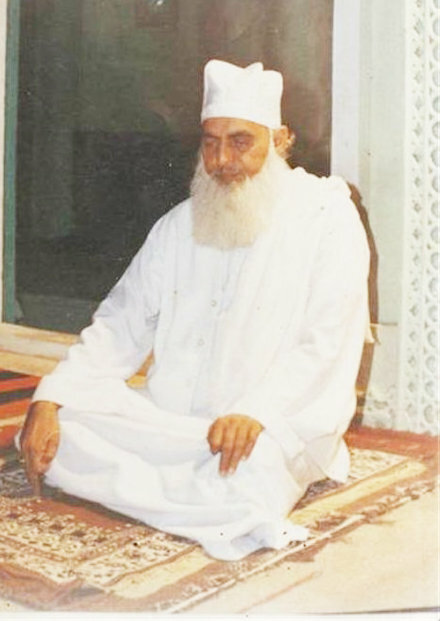 After finishing Islamic studies, Hazrat Khawaja Mohammad Masoom (RA) did Baiyet at the hand of his father Hazrat Sufi Nawab uDeen (RA). 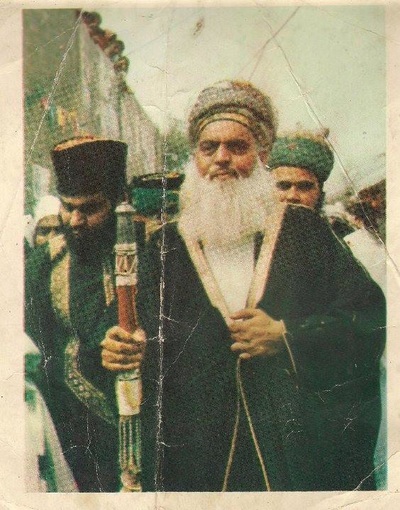 In 1954, Khawaja sahib (RA) joined the sacred journey to Hajj with his father. 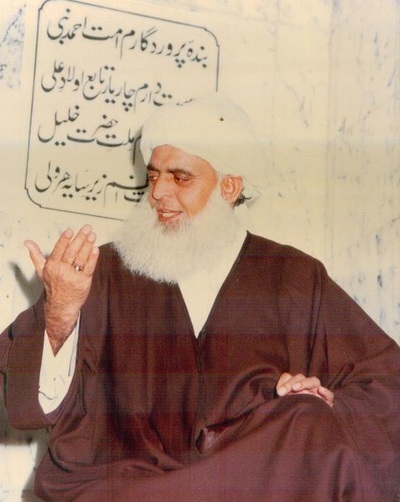 During their journey, in Prophet’s (PBUH) tomb in Madinah Sharif, Hazrat Sufi Nawab uDeen (RA) bestowed him caliphate and permission to begin spiritual teachings. 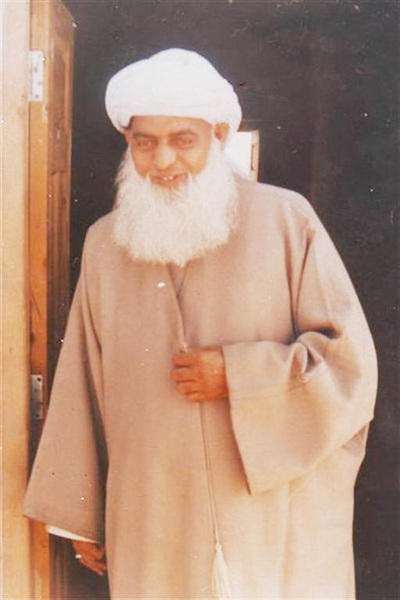 On their return to Mohri sharif, Hazrat Sufi Nawab uDeen (RA) called a formal meeting of his mureedain (students) and announced Hazrat Khawaja Mohammad Masoom (RA) his successor. Hazrat Khawaja Mohammad Masoom’s (RA) teacher Mufti -e- Azam Pakistan Hazrat Syed Abu al-Barkat (RA) also attended this sacred meeting. 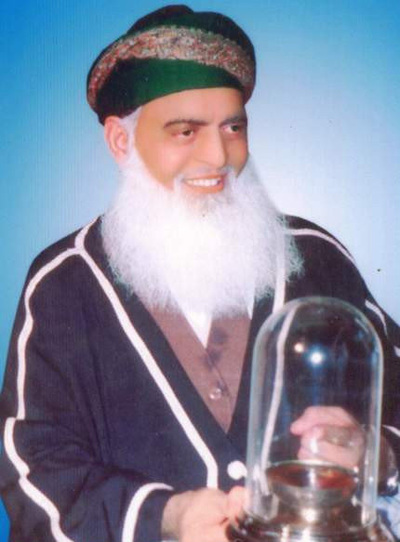 In addition to pious character, Allah bestowed Hazrat Khawaja Mohammad Masoom (RA) a beautiful physical appearance. He was tall, well built body, silky hair, broad beard, wide forehead, long hands and bright complexion. 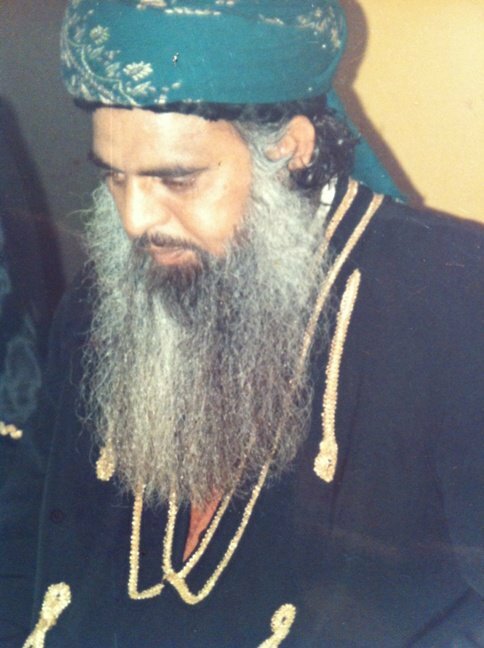 It would not be an exaggeration to say he had been bestowed part of Hazrat Yusuf’s (SAW) beauty. 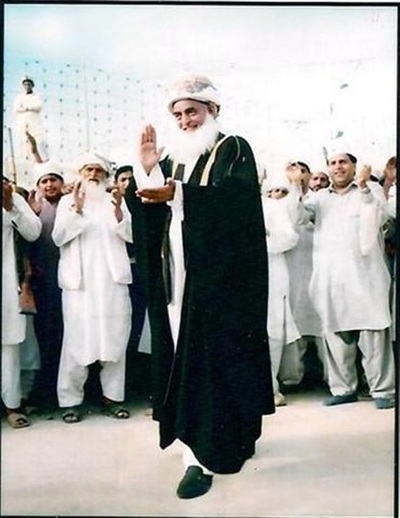 It has been quoted numerous times that anyone who would look at him would not remain without getting inspired by his personality. 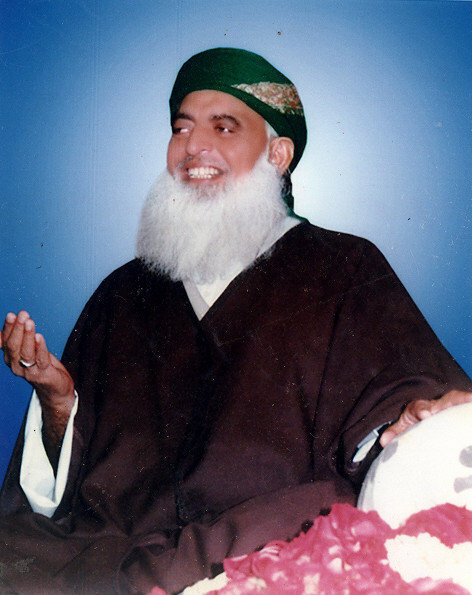 Hazrat Khawaja Mohammad Masoom (RA) was full of confident in his personality with his full belief on Allah. 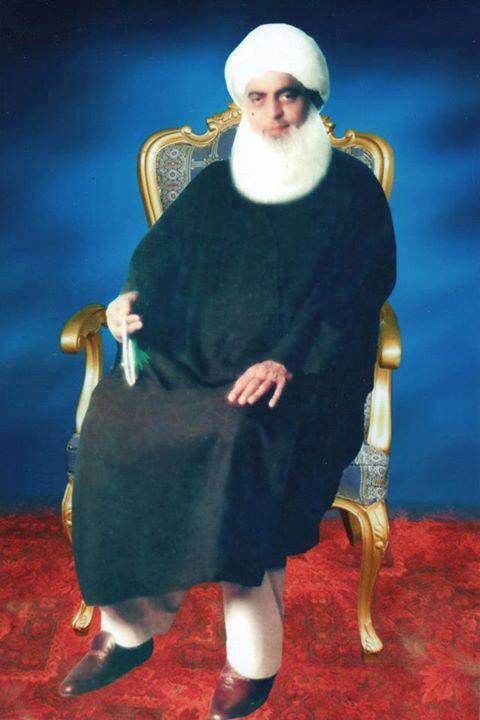 One of the British scholars named Paul had a dialog with Hazrat Khawaja Mohammad Masoom (RA). 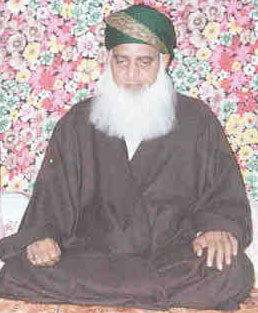 After being satisfied, the scholar reverted to Islam and changed his name to Sufi Mohammad Omar. 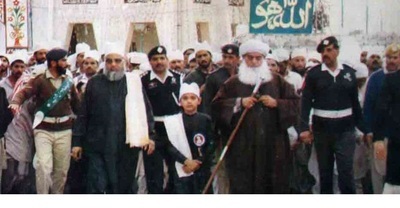 Another American journalist Christina accepted Islam after meeting Hazrat Khawaja Mohammad Masoom (RA). 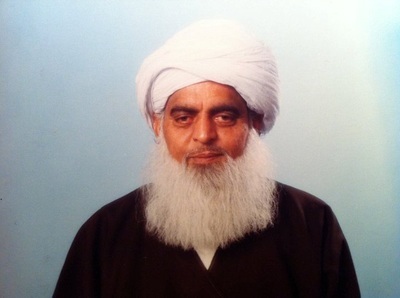 She changed her name to Aisha bibi. 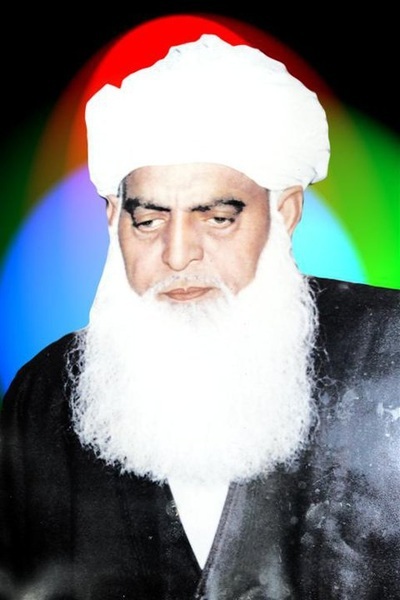 There are countless occasions where Hazrat Khawaja Mohammad Masoom (RA) reverted non Muslims towards Islam. There was a person who became famous by the name of ‘Peer Sapahi’ as his spiritual treatment was very effective for many diseases. 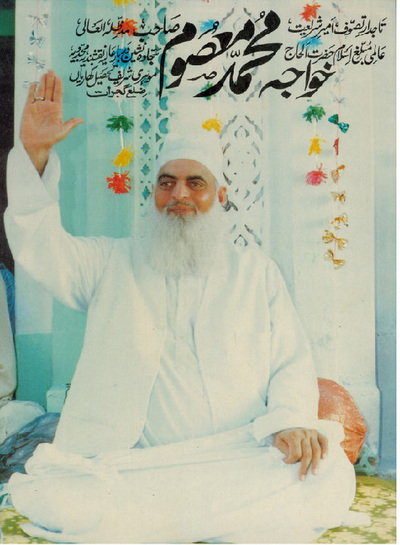 Once when Hazrat Khawaja Mohammad Masoom (RA) went to Multan on a major Islamic gathering, one of his mureed mentioned to him about ‘Peer Sapahi’. 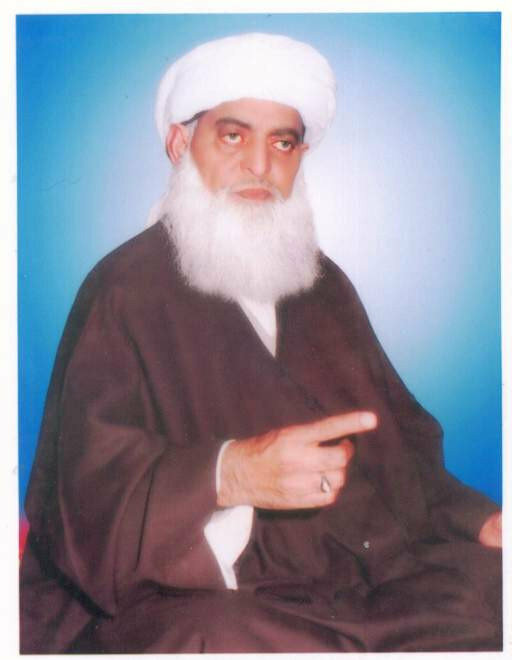 Hazrat Khawaja Mohammad Masoom (RA) responded that he will come in a while. 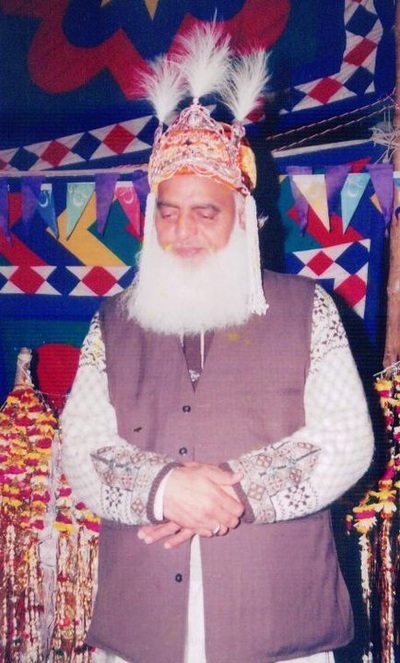 After a while ‘Peer Sapahi’, came to the gathering. ‘Peer Sapahi’ was so inspired by Hazrat Khawaja Mohammad Masoom’s (RA) personality that he entered into his circle of mureedain, accepting him his sheikh. 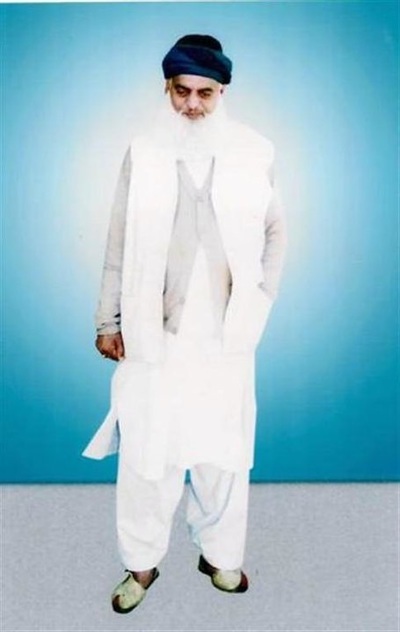 ‘Peer Sapahi’ quoted that from now on he is not a ‘Peer Sapahi’ and he will change his name to ‘Mureed Sapahi’. 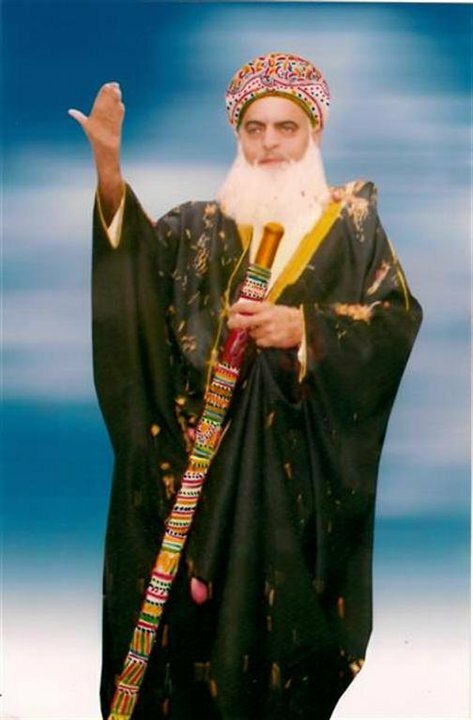 Following his sheikh Hazrat Nawab uDeen (RA) and the love of Prophet (SAW) he put all his efforts to spread Islam in all parts of the world. 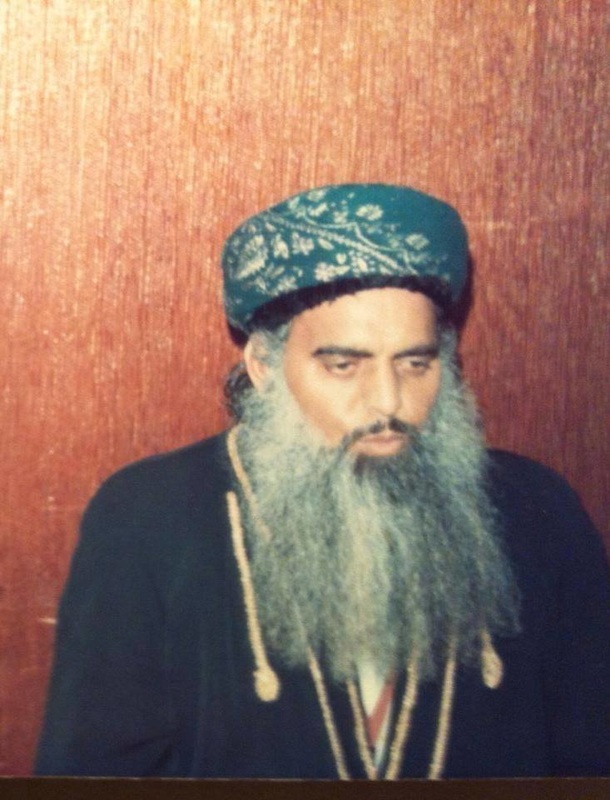 Other than working in Pakistan, he travelled to India, Bangladesh, UAE, Qatar, Bahrain, Oman, Egypt, Kuwait, Persia, Afghanistan, Iran, UK, Norway, Denmark, Holland, Sweden, German, Italy, US, Canada, Africa, Australia, Singapore, Hong Kong and Thailand. 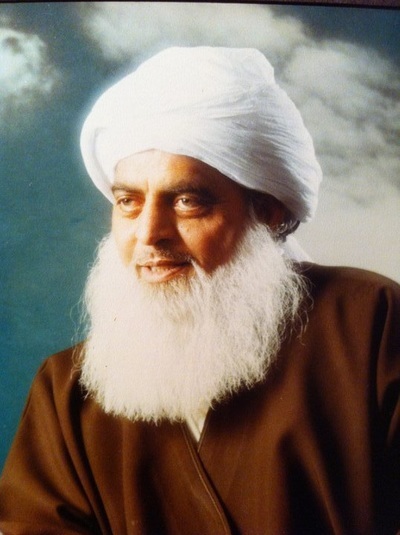 Travelling abroad he spread his teachings to Muslims and invited many non Muslims and reverted them to Islam. 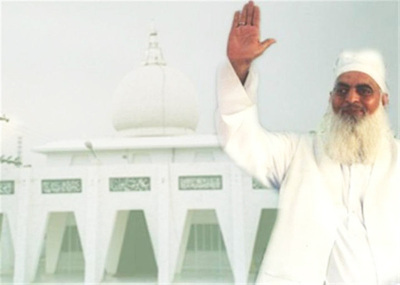 In his regular schedules, he used to perform Hajj every year and Umrah several times every year. 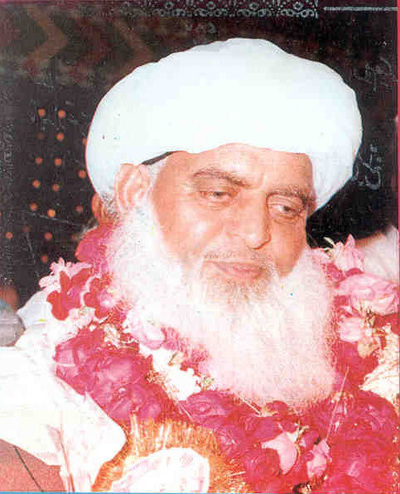 He performed umrah for about 35 times in his life. 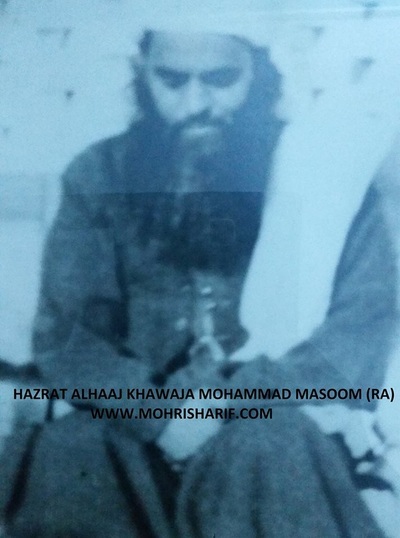 Hazrat Khawaja Mohammad Masoom (RA) travelled to East Pakistan in 1961 and India in 1964. In 1973, 1979, 1980, 1982, 1984 he travelled to Europe, preached Islam and reverted thousands of non Muslims to Islam. 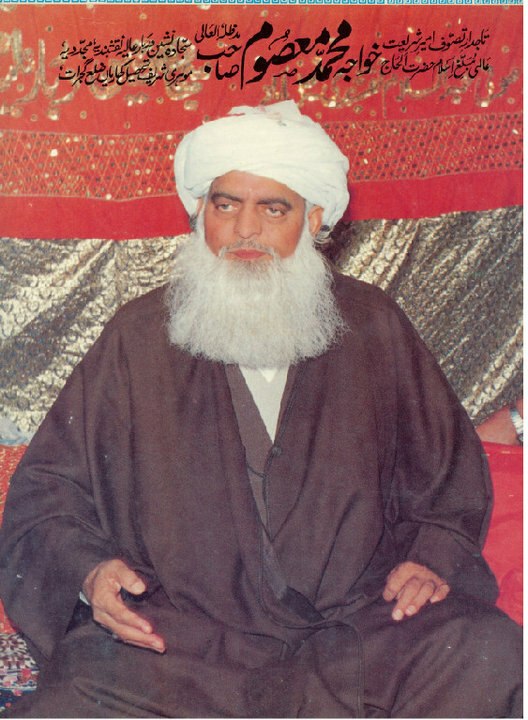 In 1985, Hazrat Khawaja Mohammad Masoom (RA) travelled to UAE, Saudi Arabia, Kuwait, Qatar and Iraq and to US in 1986. 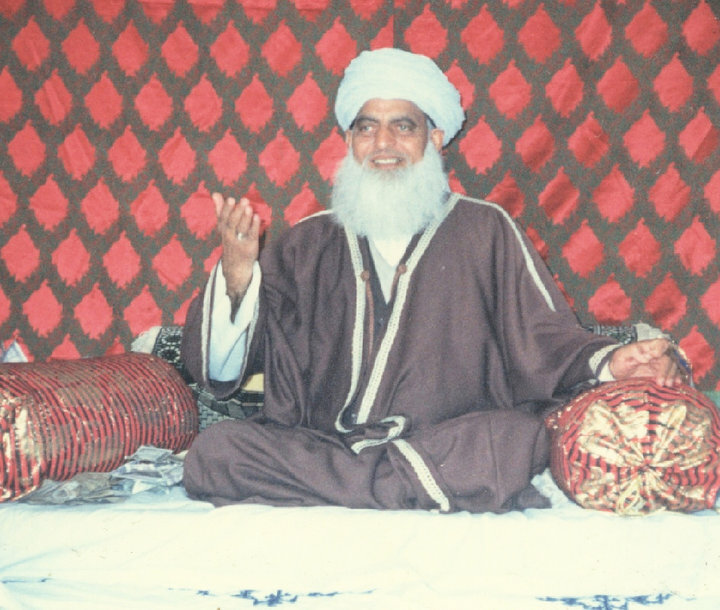 To spread his spiritual teachings, in 1993, he travelled to Holland, UK, Germany, Norway and Denmark. This was his last journey as a worldwide preacher of Islam. 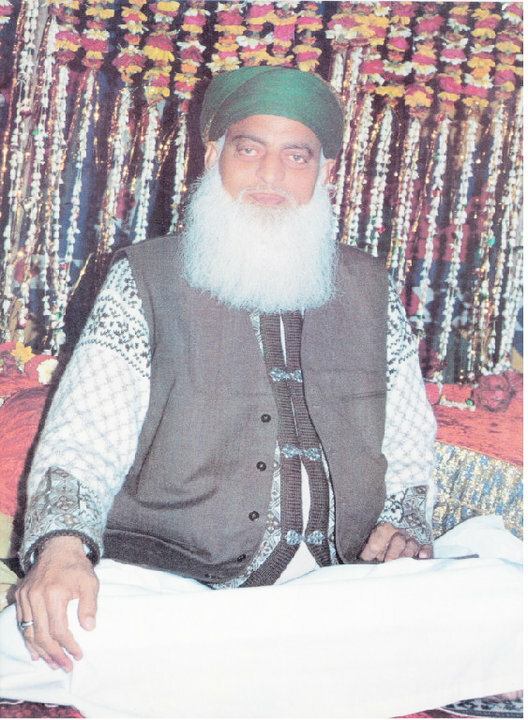 He constructed a majestic tomb of Qibla Aalam Hazrat Nawab uDeen (RA) and a grand Jamiah Mosque Zareen Zarbakht in darbar -e- Alia Mohri Sharif. 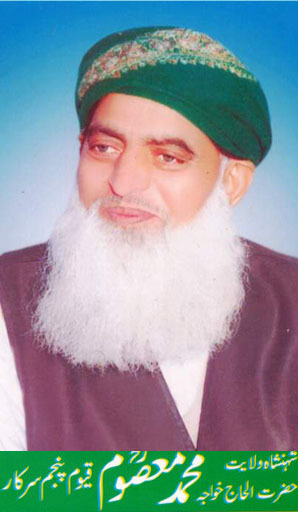 Hazrat Khawaja Mohammad Masoom (RA) bestowed caliphate to countless people and assigned them around the world to hold regular Zikr congregations, Fikr (meditation), and spread the word of Islam. He used to hold congregations of Zikr and Melad -e- Mustafa (SAW) which enlightened millions of people to the love of Islam. His followers are preaching Islam all over the world, and thousands of people came to him, seeking spiritual and mental satisfaction. Hazrat Khawaja Mohammad Masoom (RA) followed his father’s way of celebrating annual Urs Mubarak which was bestowed to Hazrat Nawab uDeen (RA) from his sheikh. A Great son of a brave father! 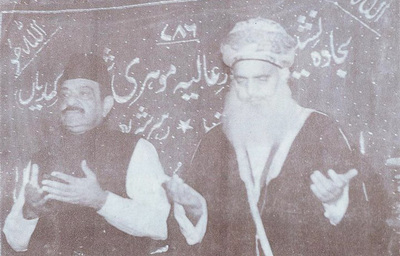 He also had annual congregation on celebration of Nazool -e- Quran every year. Thousands of his spiritual students travelled from all over the world to attend his annual congregations and obtain spiritual lessons from their sheikh. Hazrat Khawaja Mohammad Masoom’s (RA) life style was strictly according to Shariaa with punctuality in namaz, fasting and prayers according to the Sunnat of Prophet (SAW). And he also preached on practicing Sunnah of Prophet (SAW). 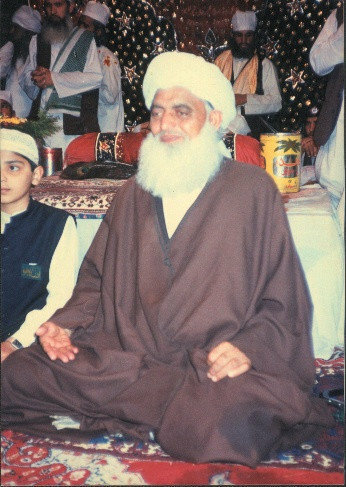 In his teachings he would teach his students to have a regular contact with their sheikh because company of their sheikh is a way to attain higher spiritual status. 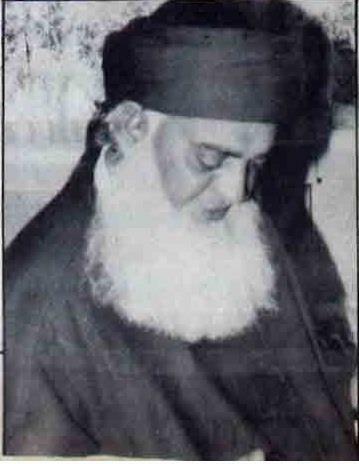 In October 1993, on his return to Lahore, Pakistan Hazrat Khawaja Mohammad Masoom (RA) got sick. 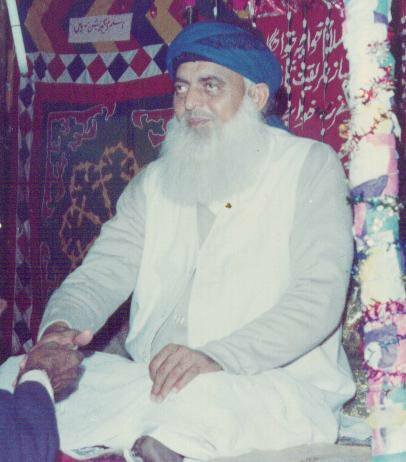 He stayed in Mohri Sharif till October 20, 1993 but his physical condition did not seem to get any better. 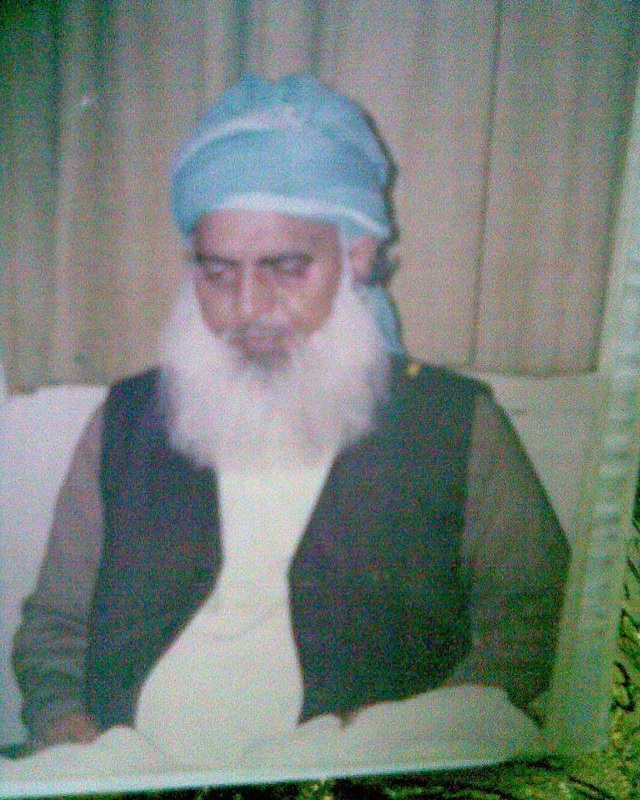 He was admitted to CMH Kharian hospital but considering his serious condition he was transferred to Omar Hospital Lahore by air. 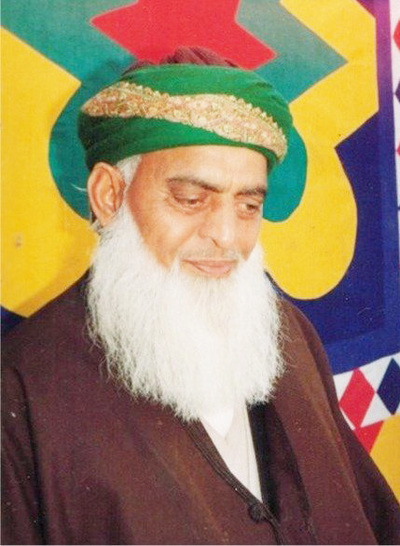 He was further admitted to Punjab Institute of Cardiology and remained under serious treatment. At his last time he asked for water and Zam Zam water was presented to him. 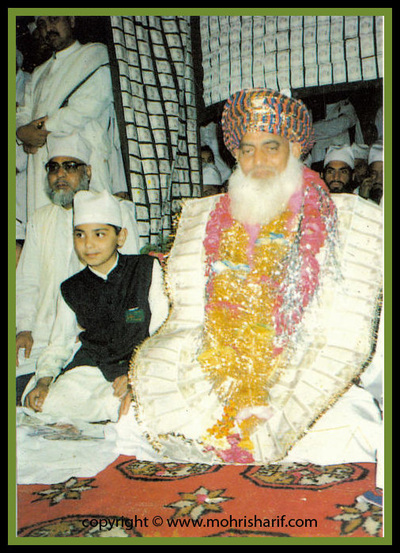 At last a sad morning of 3rd November, 1993 at 7 in the morning, his soul met its true Creator. 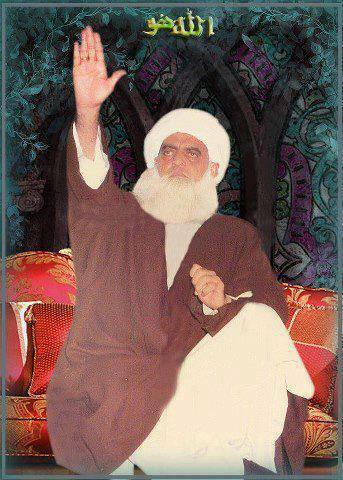 The news of Hazrat Khawaja Mohammad Masoom’s (RA) death spread like fire all over the world. 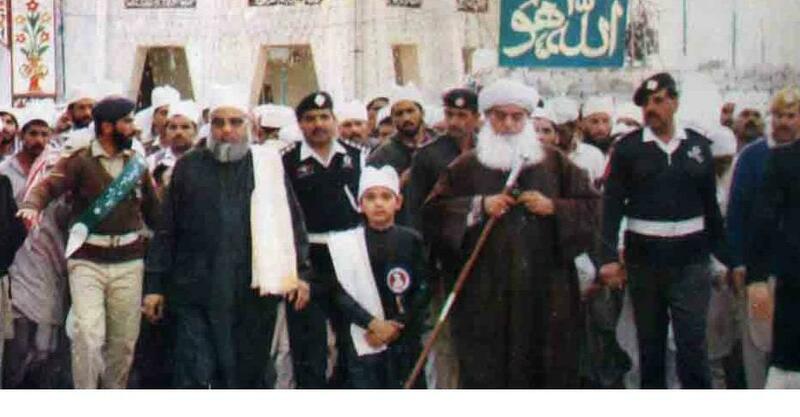 Hundreds of thousands of mureedain from all over the world went to Mohri Sharif to attend his final prayers. In the afternoon of 4th November, 1993 at 3’O clock he was buried beside his father Qibla Aalam Hazrat Khawaja Sufi Nawab uDeen (RA), the place which Hazrat Khawaja Mohammad Masoom (RA) chose himself in his life.